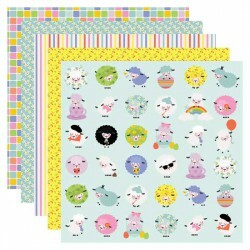 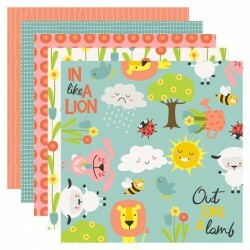 Our adorable sheep paper pack coordinates with our Feeling Sheepish Collection perfectly. 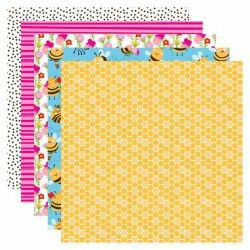 Perfect fo..
Bee so excited! 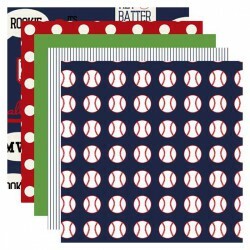 This paper pack is all the buzz! 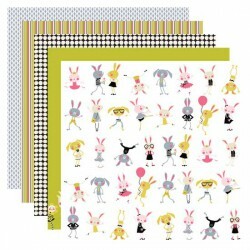 Perfect for spring, summer, birthdays, and more!.. 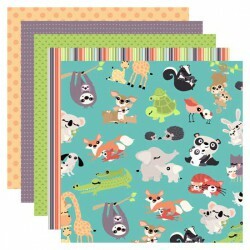 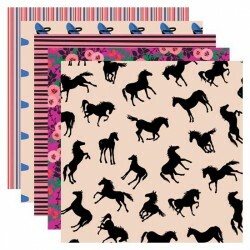 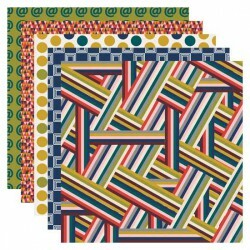 Our Best in Show paper pack complete with gorgeous papers that coordinate with our Best in Show coll.. 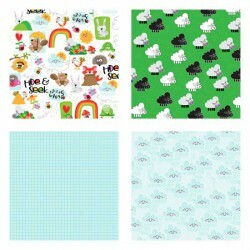 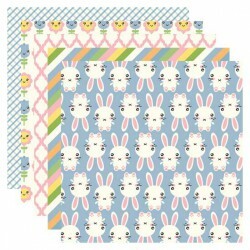 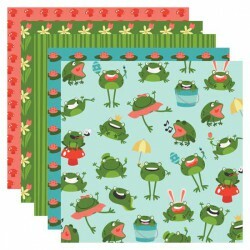 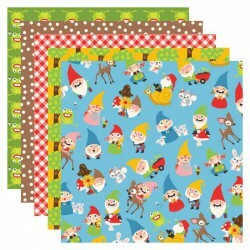 This cutesy Kawaii inspired Easter paper pack coordinates with our Kawaii Easter collection perfectl..
Spring is in the air! 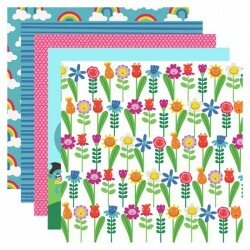 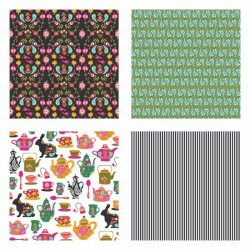 A paper pack that covers all the Spring basics including Easter and St. Patric..
A beautiful, floral and tea pot themed paper pack created to coordinate with our Spring Tea Collecti.. 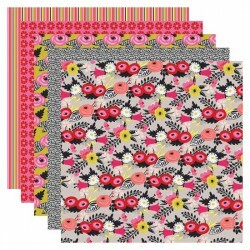 Created to coordinate with our Laurels and Florals collection, these beautiful floral themed papers ..